Mary Zoom: Packrats of the World Unite! Packrats of the World Unite! Yes, I admit it. I must come clean to clear my conscience. I am a *gasp* packrat, an accumulator of all things transformable. 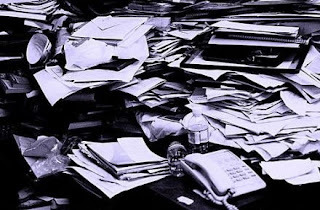 However, I like the synonym for packrat better: gatherer. Somehow that sounds more lofty. stuff "good stuff." Everything was fair game to become "raw materials" or "good stuff." I have loved fabric ever since I was little. It just looked so pretty and felt so nice. 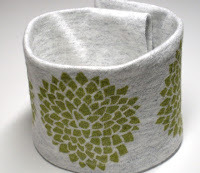 My first introduction to recycling beautiful fabric was when I was in junior high school - okay, now I'm telling my age. In the 60's (the LATE 60s, thank you very much). Yep - before recycling was all the rage. My Dad had a GORGEOUS brown wool nubby tweed two-piece suit he didn't want to wear anymore. Well, I just couldn't let that great wool go to wool-tweed-suit heaven, so I cut it up and remade myself a pair of slacks to wear with my favorite dark brown sweater. So, what is the moral of the story? Things made of fabric are not what they seem. A silk shirt is really a purse lining. A shrunk wool sweater is really a little bitty girl's coat. A linen dress is really a tote..... Get my drift? Now you don't have to feel guilty about saving a cast-off somethings anymore. They have now become "raw materials" that have been *gathered* so as to be ready to be transformed into whatever your mind can imagine. Have fun, my fellow packrat, and gather to your heart's content! This used to be a T-shirt. Now it is a wrist cuff wallet for runners, walkers and bikers. This was a wool sweater at one time. I shrunk it down with REALLY hot water and then cut it into circles. 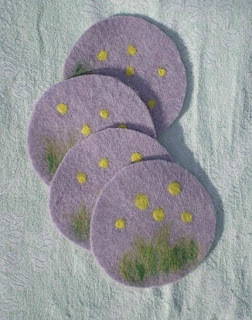 They looked kind of plain, so I needle felted the little garden design onto them. This used to be a ladies cotton blouse - you know, the plain kind of long sleeved shirt. As a kids church teacher, when I needed art smocks to protect my little students' Sunday best frocks, I figured out that I could cut off the collars, whack off the cuffs and put the shirts on backwards. Voila! 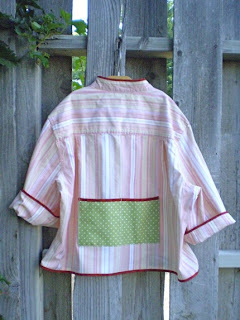 A kid's art smock. This is the perfected version. And this is my current favorite. Believe it or not, this used to be a wild and wacky tie-dyed T-shirt. 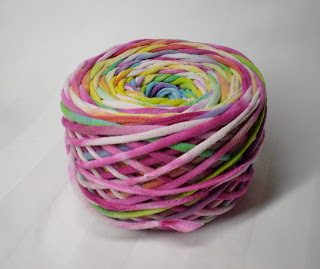 Now it is yarn that is pretty to look at in its current form of a yarn cake. Hmm.... I may never even take it off my shelf, it is so yummy.